I graduated from Bucharest Faculty of Dentistry in 2001 and completed a Master Degree in General Dentistry in 2003. With a passion for dentistry my focus is always on the patient journey and experience; I will always go the extra mile to ensure patients are comfortable and stress free. Whilst I have a broad experience in general dentistry, I have a particular interest in aesthetic dental treatments; I completed a 1 year Aesthetic Restorative Dentistry course in London, and am also experienced in short term orthodontics. I have a deep commitment for ongoing professional development and regularly attend both domestic and international seminars and congresses to ensure my practice and techniques are on the forefront of modern dentistry. Outside of dentistry I have a love of travel, the outdoors and a passion for salsa dancing. 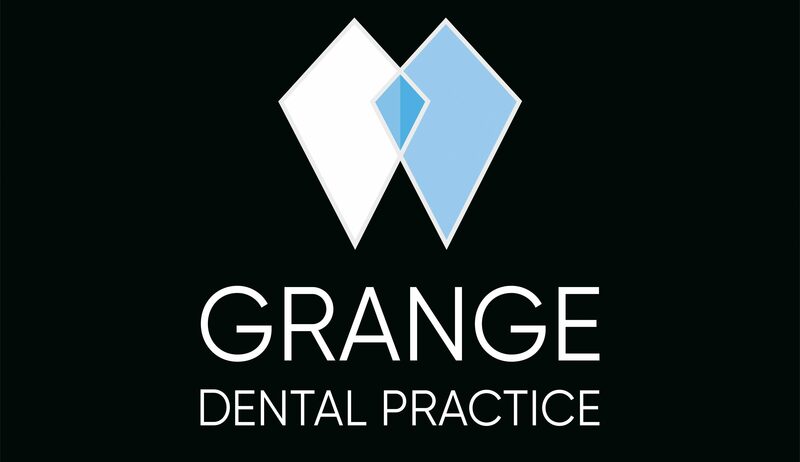 General Dentistry, Cosmetic Dentistry, Boutique Whitening, 6 Month Smiles.